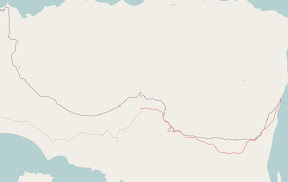 I have to admit, to me, editing OpenStreetMap is actually a little therapeutic. Sort of like gardening. My first major contribution was when I brought my little QStarz GPS unit across Indonesia, by train, sitting against the window. The most recent contribution was our trip to Dubbo, where I helped fill in a few missing roads, and added an initial outlay of Dubbo Zoo. 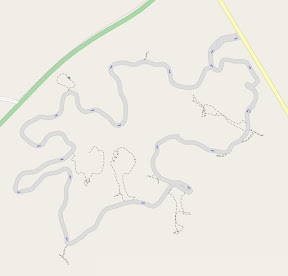 If you have a GPS or have $60 to spend on one, and like anything CAD-drawing like, give editing OSM a try!